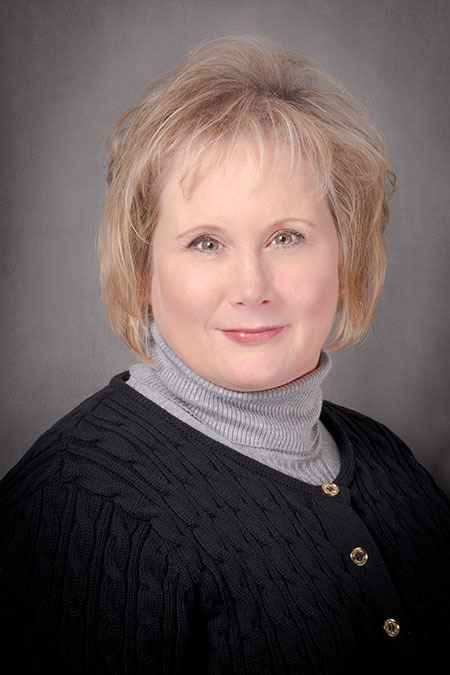 While Tina has only been with Moody Insurance Agency since 2014, she brings more than 30 years of insurance experience to her role as Account Manager for Personal Lines. Drawing on her deep industry experience, Tina is able to quickly analyze each client’s insurance needs with the goal of matching them with exactly the right type and level of coverage. She then leverages Moody’s strong relationships with a national network of leading agencies and brokers to secure best-in-class pricing and coverage. For Tina, just like for Moody, insurance started as a family business. She got into the insurance industry because her sisters both worked at a local agency. From there, she moved on to several different agencies across the country before moving to Denver in 2000 to work as an account executive for Wells Fargo. There, she ultimately found her niche in High Net Worth Personal Lines where her clients appreciated her personalized approach. Over the years, Tina has achieved several industry designations including Certified Insurance Service Representative (CISR). She is currently working on her Certified Insurance Counselor (CIC) designation. In her spare time, Tina can spending time with her family and going for walks with her two Vizslas.